The tile in your home experiences constant damage and erosion from our everyday activities. It can accumulate years of dirt, grease, and grime. Soil that shoes leave behind and cleaning products can penetrate the tile giving it a dark, dirty appearance. These stains become evident over time, especially throughout high traffic areas of the home such as on your carpet, tile, and upholstery. In order to remove the stains and making it look like new, the tile requires a deep all around cleaning. Hiring a professional will allow you to remove the years of buildup, restoring the flooring to its original appearance. When clean, not only does tile look great, it is also perfect for keeping your home cool and fresh. Cleaning the floor in your home is a time-consuming process and if not done correctly, can ruin the appearance leaving it worse than it was before. We are experts in renewing the appearance of tile and grout. Our team of professionals are reliable and knowledgeable when it comes to the tile and grout cleaning approach. Our process uses state of the art practices that allow for easy and quick removal of stains. The equipment and method we use will reverse the effects of built-up gunk that tile and grout accumulate throughout the years. 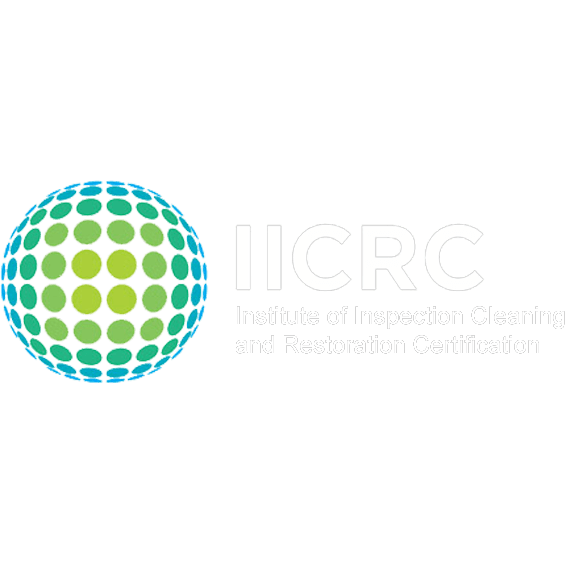 We inspect, measure, and prepare the area that needs to be cleaned. We cover the area using special tile and grout cleaning solution. During this step, two different hand scrubbers are used, a large one to clean tiles and a small one to clean grout lines. The scrubbers ensure thorough cleaning and absorption. After scrubbing we use a circular machine that uses hot water and powered suction to steam clean the area. We conduct a final wipe down to remove any leftover dirt particles.